Photography is an art — and some shooters have an unparalleled eye for snapping the perfect image with perfect composition and technique. Unfortunately, most of us aren’t born with that photography spider-sense, so we have to rely on knowing some important basics to make sure our pictures don’t look like they were taken by a 4-year-old who grabbed someone’s Polaroid. Right now, you can start shooting better images with the training from the Complete Photography Professional Bundle, which is now on sale for only $35, over 90 percent off, from TNW Deals. 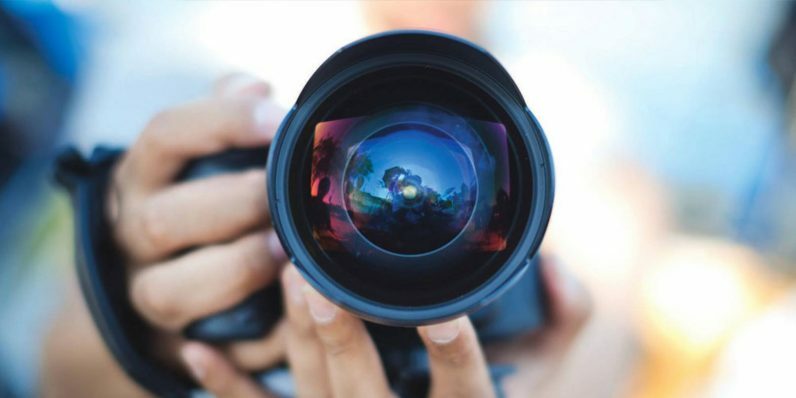 Across eight courses packed with more than 30 hours of content, you’ll be introduced to the tools, methods and secret tricks that professional photographers swear by to produce top-quality images on everything from high-end DSLRs to your friendly neighborhood iPhone. In addition to a full photography overview to get you up to speed (Photography Master Class), you’ll also have training that dives deep into specialized, yet critical areas for taking better pictures like lighting (The Art of Finding Light: Photography for the Artist in You), and perspective (The Art of Perspective: Tools That Make Your Pictures Pop). Coursework covers how to shoot in typical environments (Street Photography for Beginners) and even the specific steps to get hired as a professional photographer for special events (Wedding Photography: From Zero to Profits). There’s also plenty of instruction on some of the most popular tools for editing, processing and archiving your work like Mac Photos (Mac Photos 2018: Photo Editing, Organizing And Sharing On Mac) and the ever-popular Photoshop (Retouching Essentials in Photoshop) and even how to use the professional photographer’s most trusty weapon: the DSLR (Beginner Digital Photography Course). School up on everything it takes to get started (and paid) as a photographer with this all-encompassing course package, an over $770 bundle discounted now to just $35 for a limited time.